Local, casual joint for classic churros & chocolate. 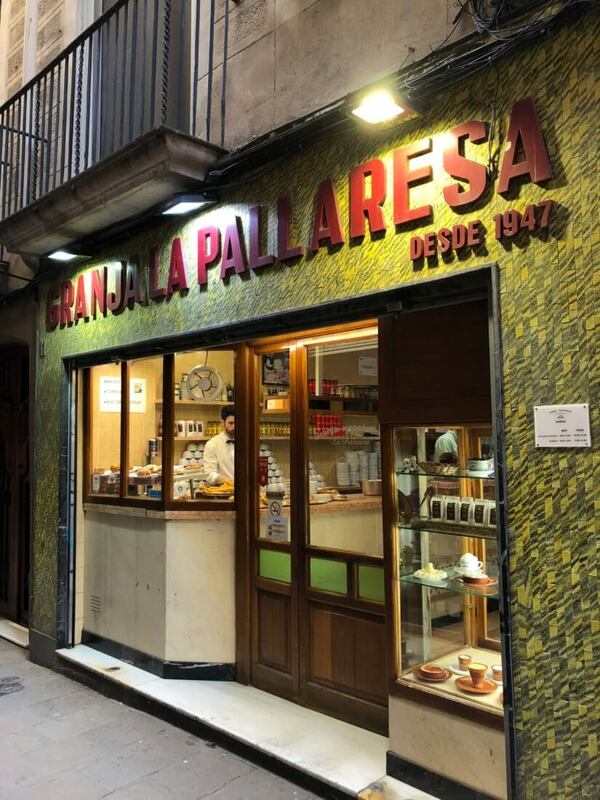 Churros and chocolate are a classic treat in Spain, and this is one of Barcelona’s longest standing traditional shops to try them. Also, chocolate was consumed as a beverage long before it was made a candy, so this is a slice of tradition you’re drinking. This place is closed each day between 1-4pm, and closes at 9pm. So double-check their hours before you head that direction. If you’re in doubt, share an order of churros and chocolate! Two or three people can definitely get the experience with a single order.